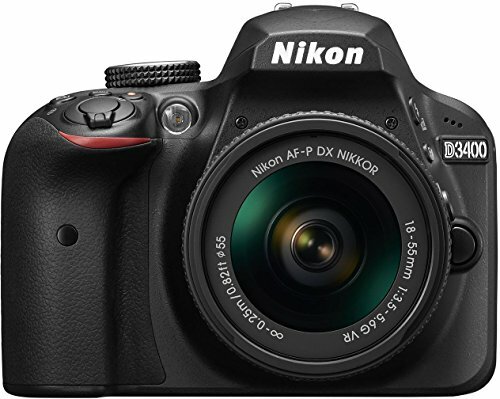 The Nikon D3400 is a very modestly updated version of the D3300. 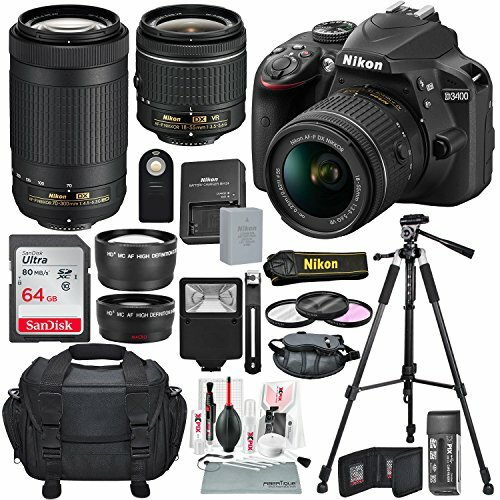 It’s an entry-level DSLR targeted toward first-time DSLR shooters. Those people who are ready to move on from their smartphones to a more advanced DSLR camera. The best beginner camera is built around the same 24MP APS-C CMOS sensor. It comes along with an ‘EXPEED 4’ image processor. 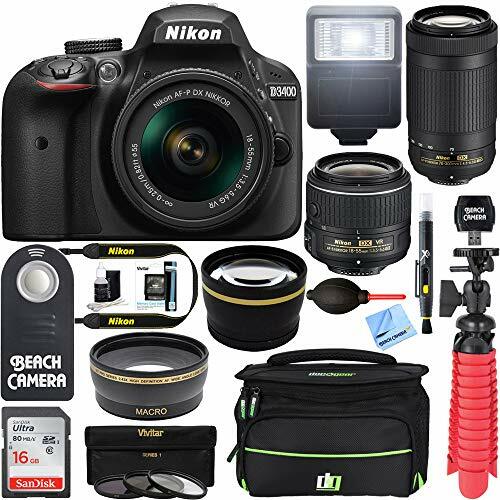 Nikon D3400 has Full HD video capture and an 11-point autofocus system. Unfortunately, the camera doesn’t have Wi-Fi. But it does have Bluetooth LE connectivity. Transfer your images easily from the camera to a smartphone via the ‘SnapBridge’ app. 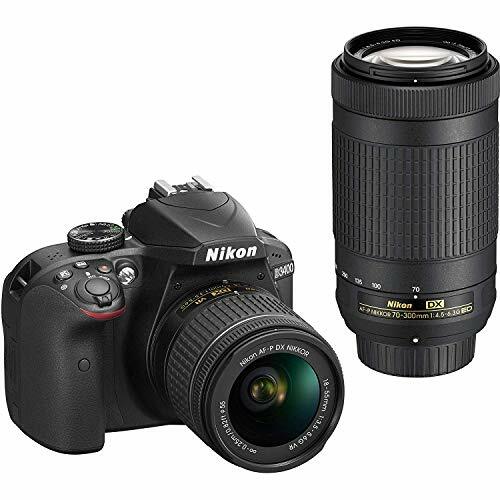 The Nikon D3400 offers 11-point phase detection autofocus system. It has one cross-type point that as found in the D3300. Its focusing acquisition speed is relatively quick. Though, it does slow down a bit when in live-view. The autofocus acquisition speed for this entry-level DSLR is pretty quick in good light. You have to use the kit lens. It slows down a bit in darker conditions but never becoming unreasonably slow. The Nikon D3400 has the same optical viewfinder found in the D3300. It has 95% coverage and 0.85x magnification. You can compose shots relatively straightforward. 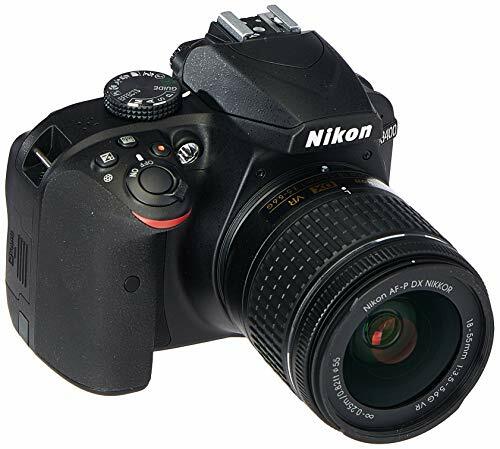 The best beginner camera also offers Live-View via the 3″ LCD screen. But it’s important to note the screen doesn’t offer touch control and since it’s fixed. It makes shooting in severe lighting conditions a bit of a challenge. 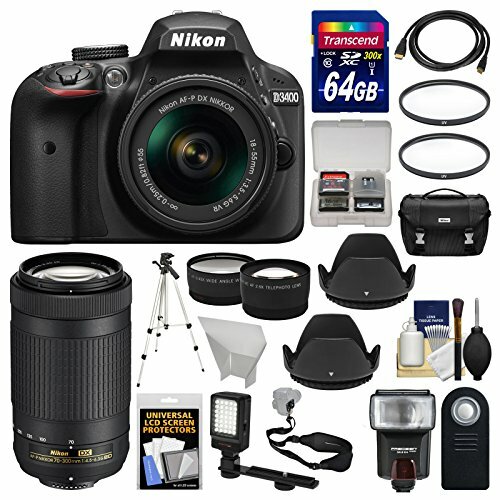 Nikon D3400 does come with a built-in flash. The flash is, however, weaker in the D3400 compared to its predecessor. The flash is rated at 7m at an ISO 100 as opposed to the 12m seen in the D3300. The NikonD3400 offers some very punchy, yet pleasing JPEGs right out of the box. They are sharp, even if you engage the optional ‘fine’ setting, is relatively reserved. But with the detail that’s possible with the 24MP sensor is quite nice. One nice feature found on the D3500 and now the D3400 is Active D-Lighting or ADL. It’s a JPEG-only feature. It works to retain shadow and protect highlight details within 1-stop. Those are often lost when strong lighting creates big differences between bright and dark areas of an image. Although the D3400 only received a modest update it still hold its own as one of the better beginner DSLRs on the market. The camera still features a 24MP APS-C CMOS sensor that offers fantastic Raw performance and punchy, yet pleasing JPEGs. The kit lenses have seen an upgrade to their focus motors which makes for much faster focusing times in Live-View and during video capture. The AF system is reliable, but it’s very sparse in coverage and has difficulty tracking subjects like small children. More advanced shooters will be disappointed by the control layout, which still doesn’t allow for much growth as a photographer. The camera also lacks a touch or articulating screen that would make better use of the D3400’s features. That being said the D3400 still performs very well and produces quality photos. 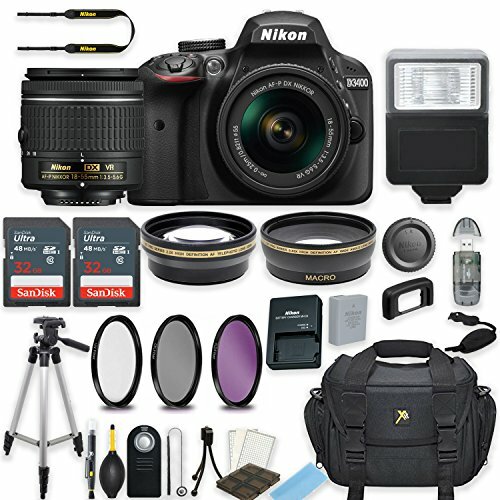 A beginner specifically looking for a DSLR experience who may want to eventually take a little control over shooting settings or someone looking for a lightweight kit.